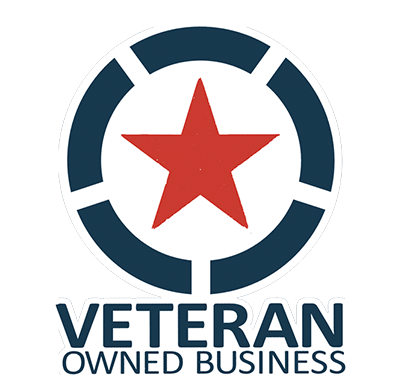 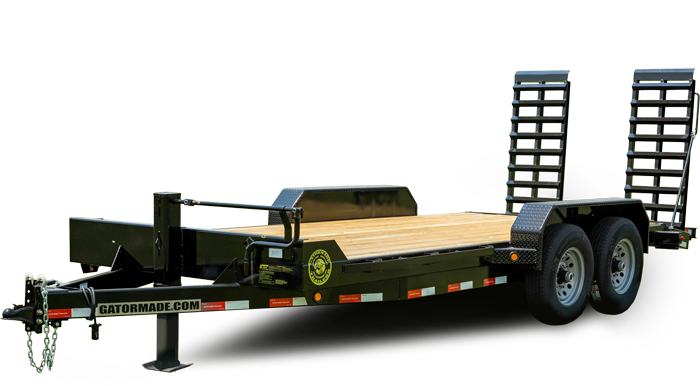 Proven by decades of use in the freight industry. 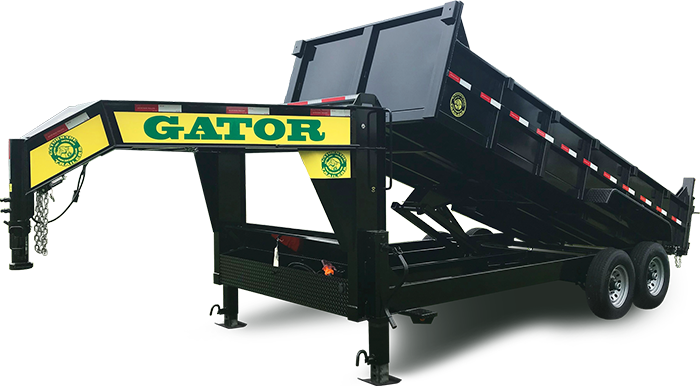 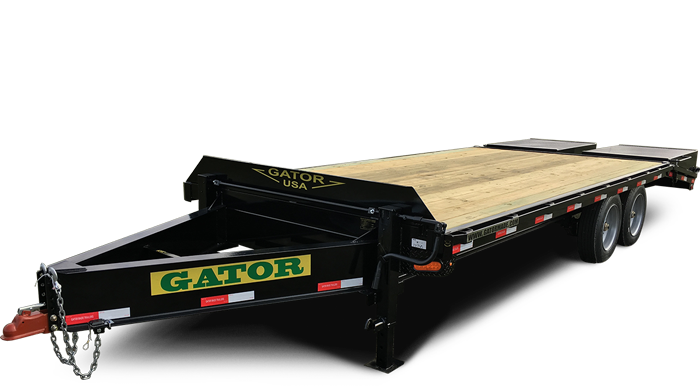 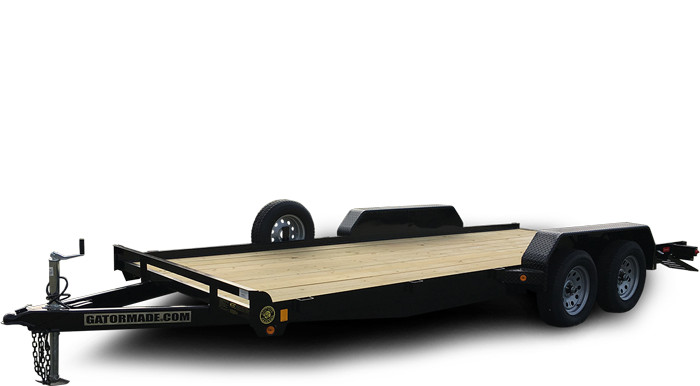 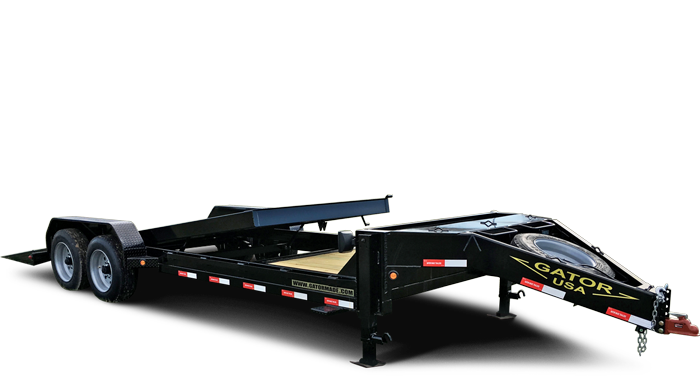 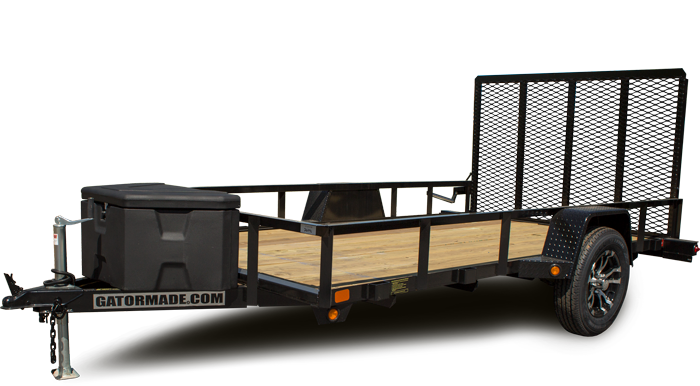 Gatormade Inc. provides trailers with advanced technology for the freight, hauler, contractor, or home and farm owner. 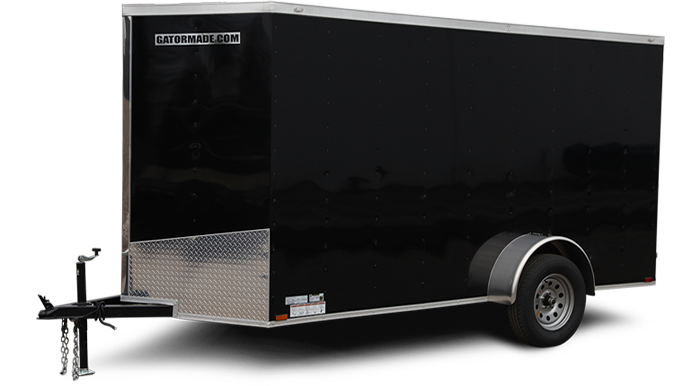 Superior design and engineering coupled with basic or advanced features are inherent with Gatormade Big Muscle Trailers. 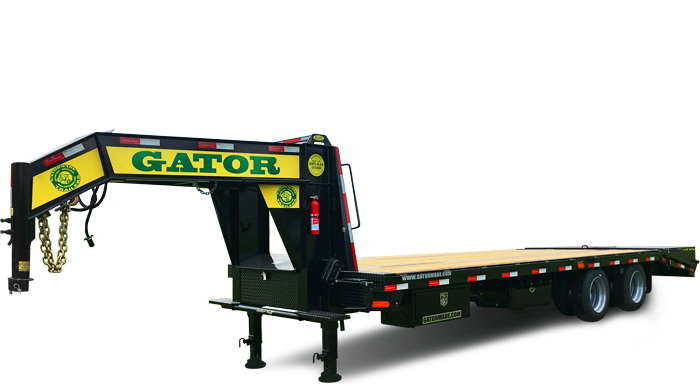 Invest wisely – Invest in Gator.